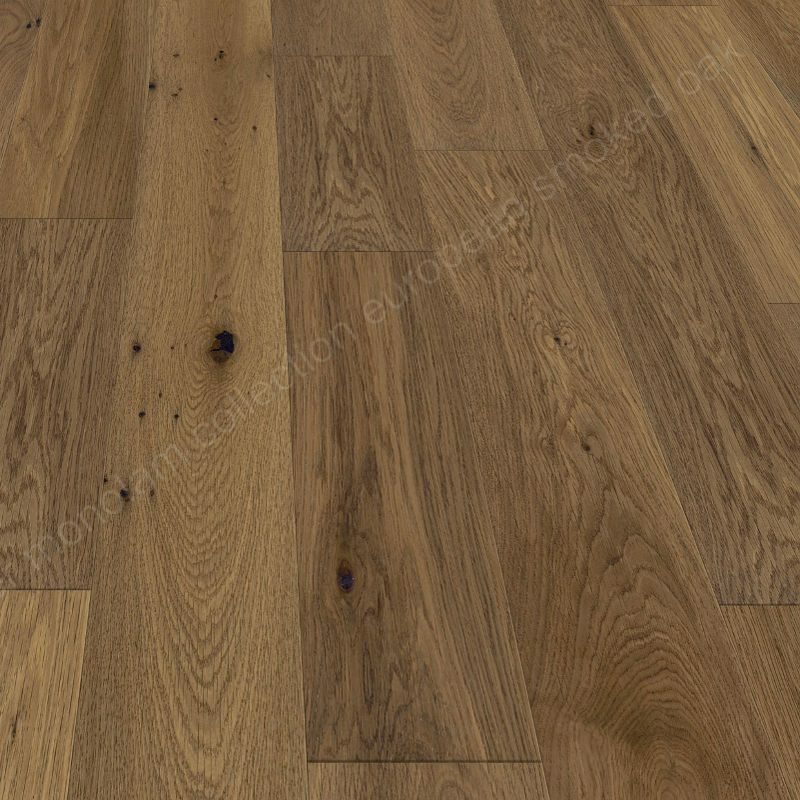 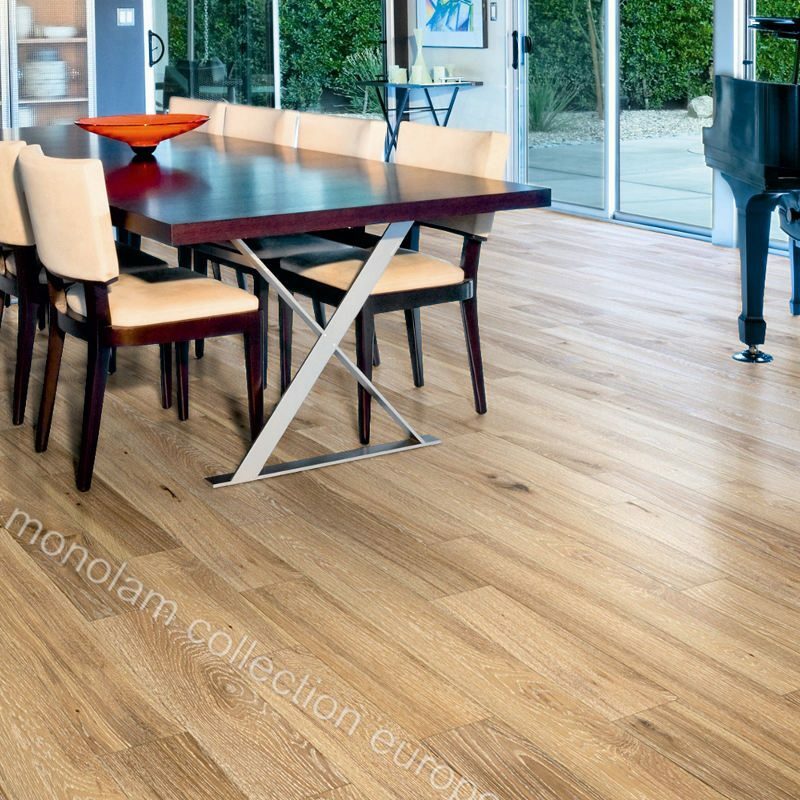 Whiteriver Monolam range of engineered flooring offers a fantastic selection of versatile styles to suit the most contemporary or traditional home. 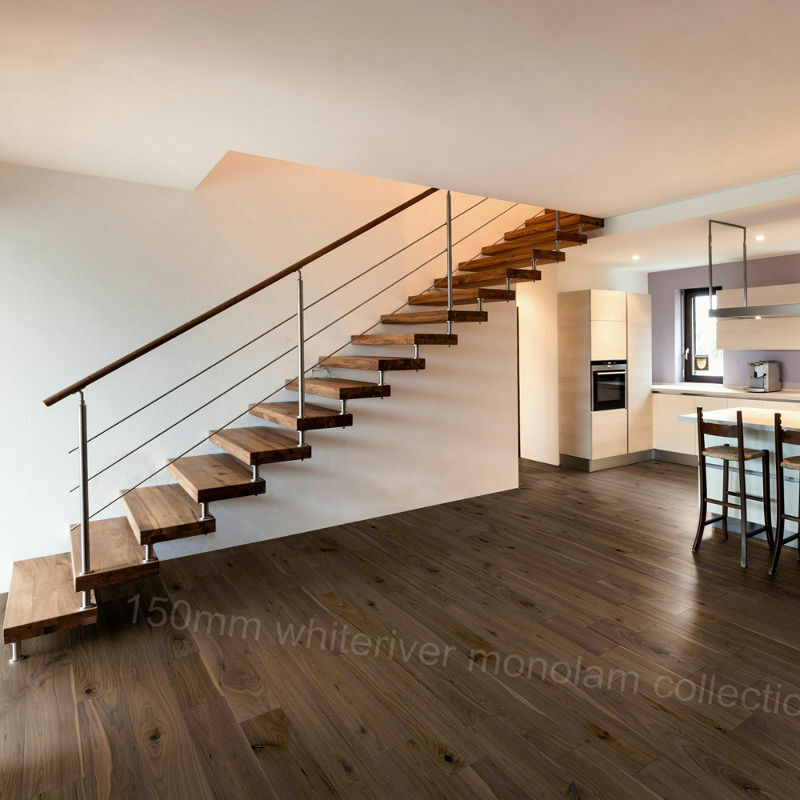 Whiteriver Monolam range of engineered flooring offers a fantastic selection of versatile styles to suit the most contemporary or traditional home. 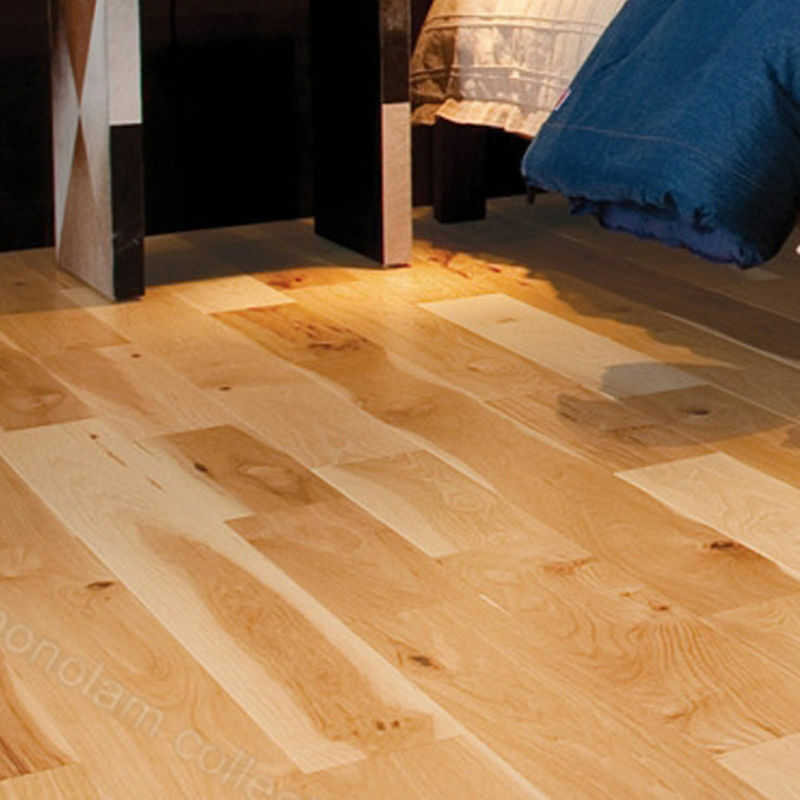 The overall board thickness of 18mm features a 4mm top layer of finely selected real hardwood, finished to the highest manufacturing standards with either a multi-coat lacquer or UV oil finish.